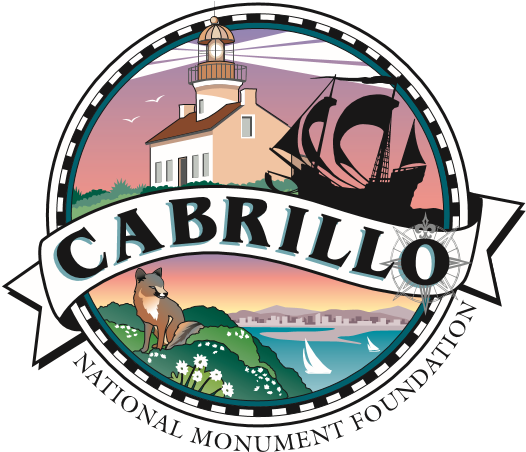 Watch the sun rise over the city and then run or walk 5K through Cabrillo National Monument--San Diego's only national park. Spectacular ocean views in a unique setting at an hour of the day when the park is normally closed. Plus, your participation helps with the park's many programs, including science education for underprivileged children. 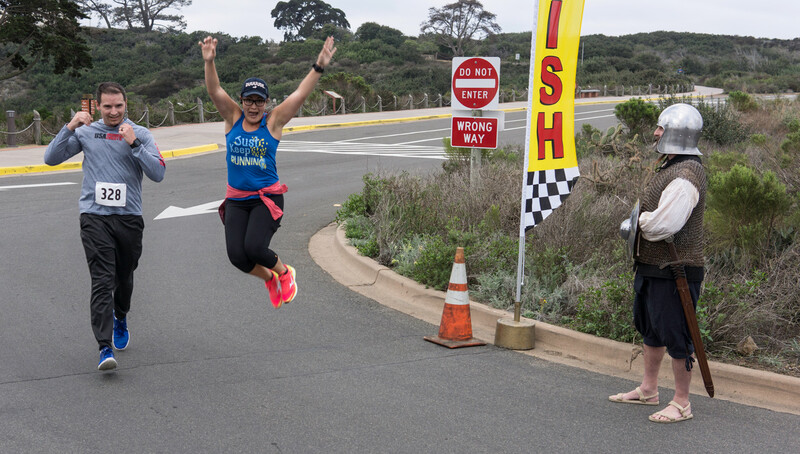 Milestone is hosting our race packet pick- up on two days: - Thursday, February 7 from 10 am - 7 pm - Friday, February 8 from 10 am - 6 pm At pick-up, you will receive your long sleeve t-shirt, bib number, and verify you signed the race waiver. You will receive a 15% discount on any item you purchase at Milestone. 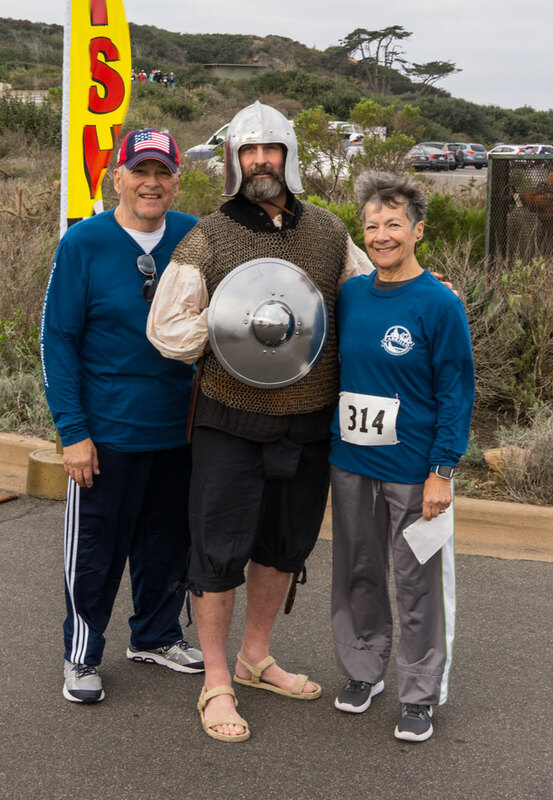 Yes, you can pick-up race packets for friends and family too. No ID required. Milestone (formally Movin Shoes) is located at 1892 Garnet Avenue, Pacific Beach, CA 92109. Milestone’s phone number is 858-373-2310. For those who are not able to pick-up on Thursday or Friday from Milestone, you can check-in race morning when gates open at 6:30 am. 5K run/walk begins at 7:30 a.m.